ITIL Foundation is one of the world’s most recognized IT service management certifications. But earning this certification can be challenging if you are a working professional. Our ITIL Foundation e-learning is great for this as you are able to study anywhere and anytime. This blog post will provide some handy tips to help you pass your foundation exam and get you to take the next big leap in your professional career. Even if you have decided on taking the self-study route, try to put a side a couple of hours a week if you are studying alongside your job. 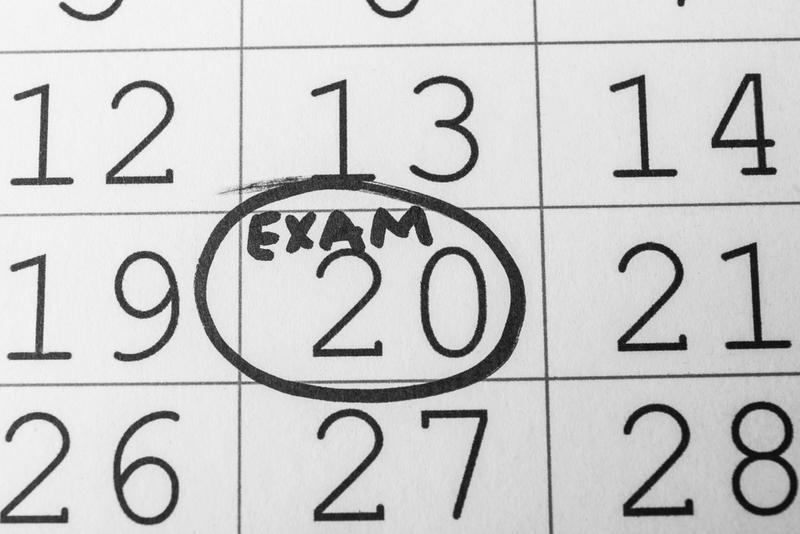 It is recommended that you will need roughly 10 study hours of preparation prior to the exam. You should take at least one sample exam that will help you assess whether you are ready to take the real exam and it will also familiarize you with the exam environment. Make sure you are watching the time so you get a feel for how long you will have on the day. Try to practise questions that you didn’t get correct as this will help you evaluate the topics you need to study more in depth. Our ITIL download centre provides free whitepapers, brochures, and resources that you can use to study anywhere. Remember to answer the exam questions from an ITIL perspective. Try not to answer the questions the way you would personally from practical experience, or by how your organization operates. The Foundation exam tests how well you understand the ITIL processes, roles, tools, and functions as presented in the official books and not about how your organization implements ITIL. During the exam, take your time and read through the question thoroughly before making any decisions. Take special care with questions containing words like “incorrect”, “best”, “must”, “not”, and “could”. One word can change the entire meaning of the question. Make sure you fully understand what is being asked as some questions can be worded in a confusing way. That’s because the exams like to test your knowledge by asking several variations of a similar question. Don’t take too long on each question. Remember, you have about 1.5 minutes per question. If a question has you stumped, eliminate answers you know are incorrect and revisit again at the end. This makes it easier for the right answer to jump out at you. It’s much better to attempt the questions as you don’t lose marks for incorrect answers, but make sure to come back to these at the end. It’s always a good idea to sleep well the night before the exam by not spending the whole day studying. Try doing something that will help take your mind of things, be it reading, watching your favorite film or spending time with family. Once you have done your preparation you should be comfortable working to the time limit allocated. You have a full hour to answer 40 multiple choice questions, so there should be plenty of time to revisit any you were unsure of the first time round. Don’t be put off by hard questions early on in the exam, as the questions range from simple to ones that will challenge your understanding of ITIL. Only change your answers when checking over your workings if you realize you misinterpreted the question, as often your gut instinct is right. Just remember not to rush your answers and, as a result, lose a few marks. Passing the ITIL Foundation exam is a great start in your journey toward becoming an ITIL Expert. Take a look at our ITIL Foundation course, which provides a solid foundation of both IT and Service Management and will help enhance your career!